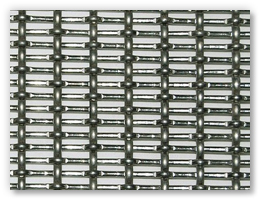 Weaving: Crimped before weaving, double crimped, single crimped. 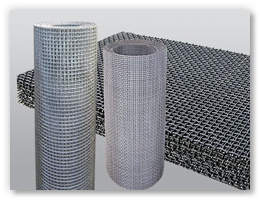 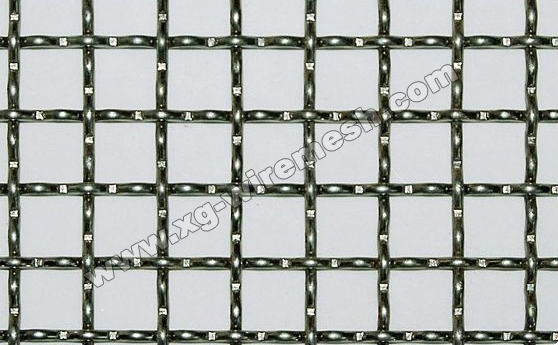 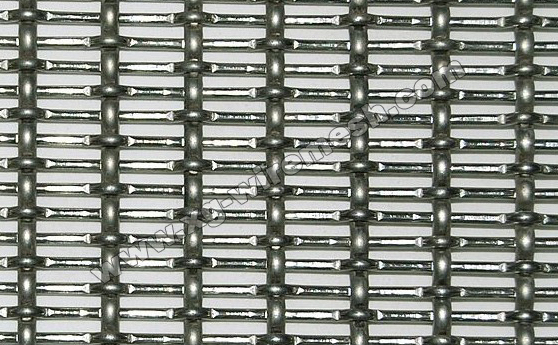 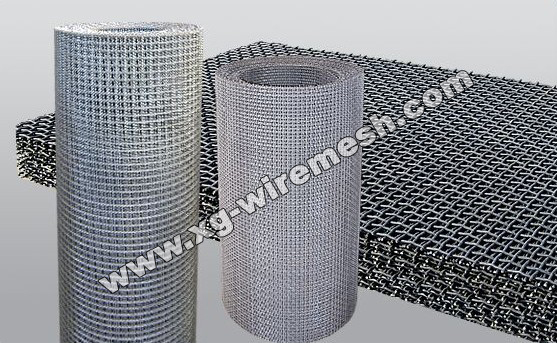 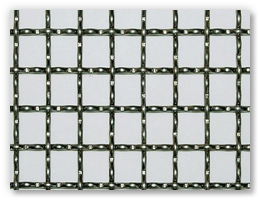 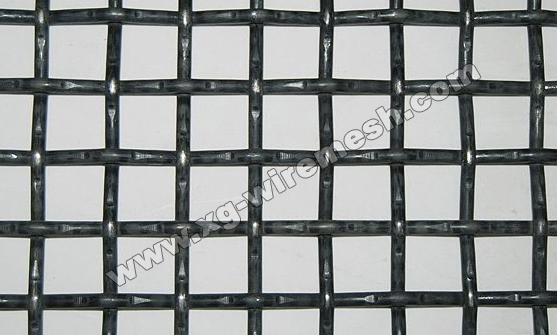 Features of Stainless Steel Crimped Wire Mesh: Good resistance against heat, acid, alkaline, corrosion. 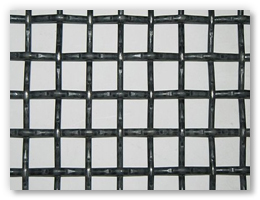 Firm structure.